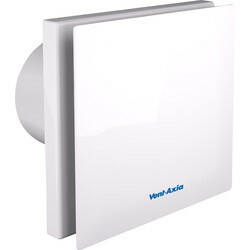 Improve the ventilation of a bathroom and reduce moisture by installing one of our effective extractor fans. 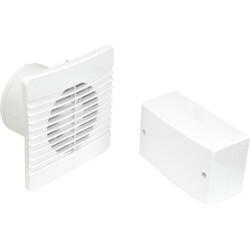 Our bathroom extractor fans and kitchen extractor fans consist of inline extractor fans, silent extractor fans, wall fans and axial fans to remove fumes, smoke, heat and steam. 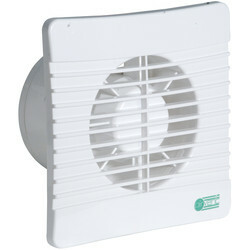 One of the most popular extractor fans, the silent extractor fan, enables seamless ventilation with next to no noise. 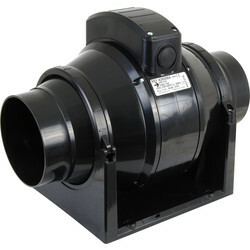 Check out our 100mm quiet extractor fan and 12V extractor fan for quiet operation. 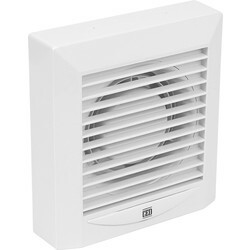 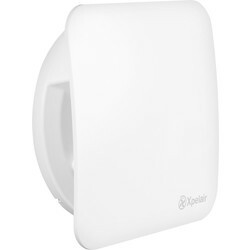 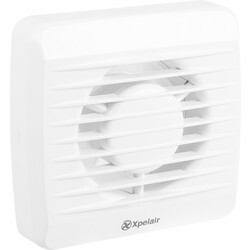 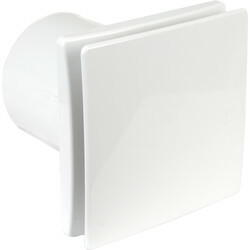 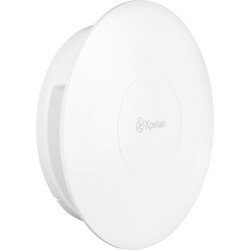 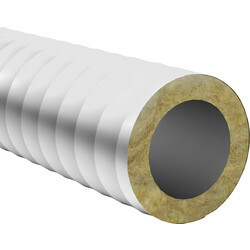 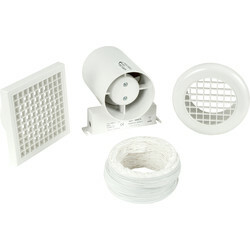 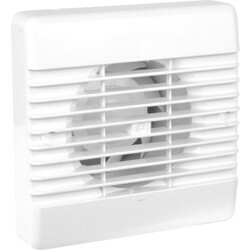 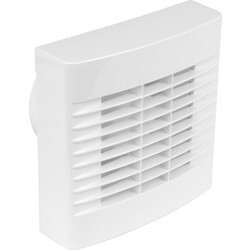 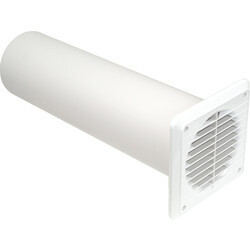 Inline extractor fans are a variety of extractor fan that are placed in the loft area above the bathroom and connected via PVC flexible ducting. 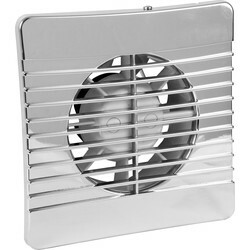 We offer a range of inline extractor fans including the inline shower extractor fan with light, inline bathroom extractor fan with timer and 100mm mixed flow inline extractor fan. 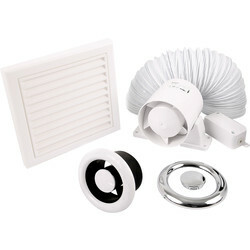 Kit out your bathroom with our bathroom extractor fans including the centrifugal 100m extractor fan, Tile 100mm Extractor fan and the traditional pull cord extractor fan. 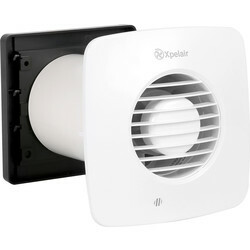 For kitchen extractor fans, try the 150mm Part L extractor fan and regular 150mm low profile extractor fan. 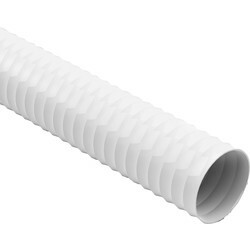 Orders over £10 receive free delivery, or click and collect from your nearest Toolstation branch today!